Today I ran some errands around D’Iberville since it is a holiday. I was excited to discover that the Goodwill had a book sale going on today. The deal was ten books for a dollar! My book buying problem has begun to reach legendary proportions over the past year. 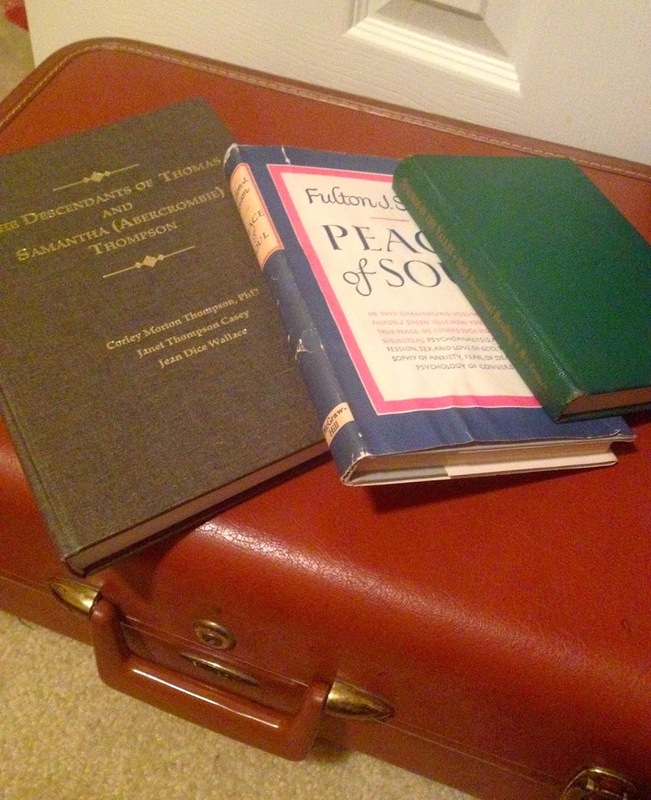 I just cannot say no to ten cent books…. 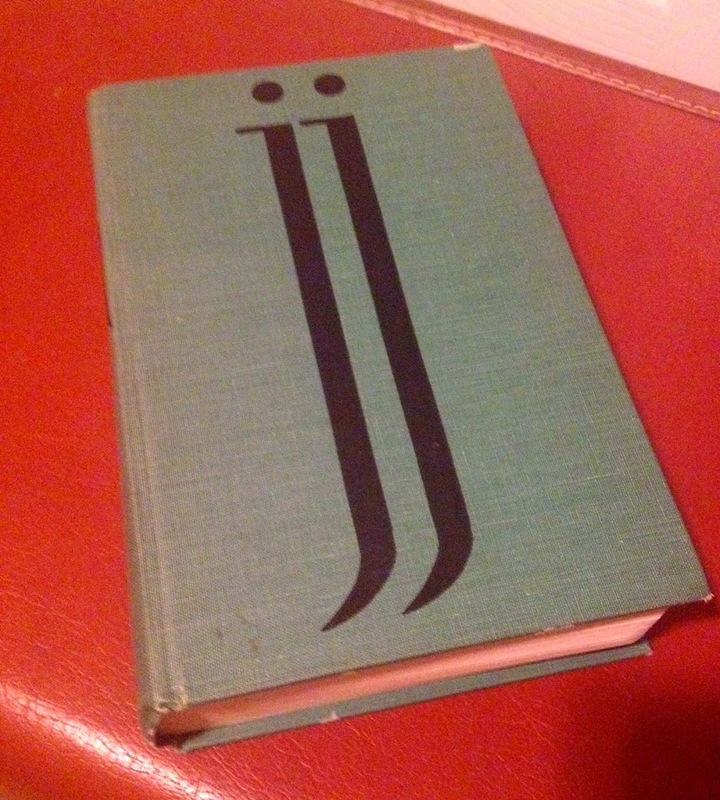 Also my Etsy shop is exclusively vintage books as of the moment. Therefore, I am always on the hunt for new inventory. A figured I would take a few moments to showcase today’s deals. I got the following three books for my own personal enjoyment. Visiting Verona in northern Italy is on my bucket list, and I could not pass up the compilation to the movie Letter’s to Juliet about the legendary balcony from Shakespeare’s play. I also got a creative writing guide book that I hope will give me some good advice and prompts. 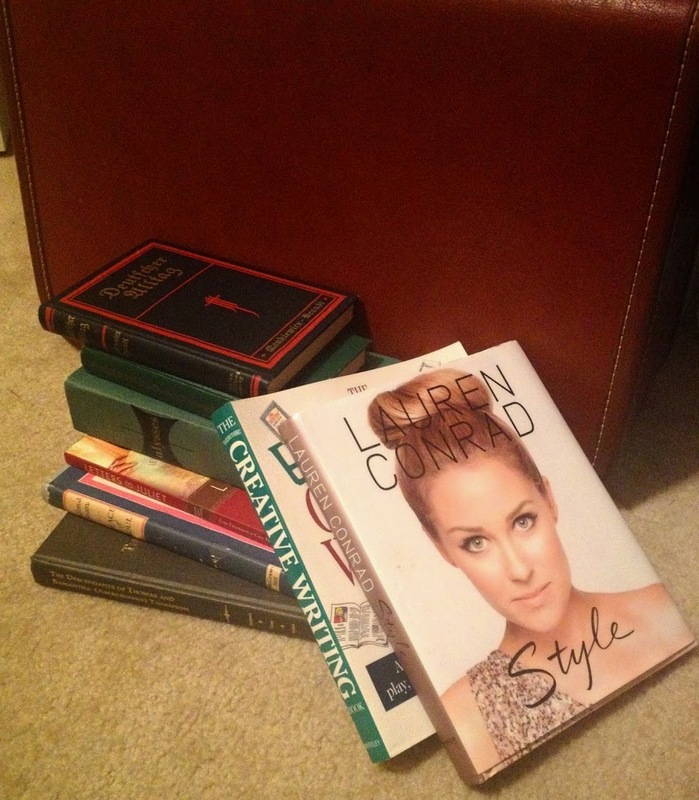 Laura Conrad’s book Style has been suggested on several beauty channels on Youtube. This copy is in excellent condition and would make a great coffee table book. These three volumes are for my shop and donation. The Descents of Thomas and Samantha will be given a new home with my friends at Biloxi’s Local History and Genealogy Library off of Howard Avenue. Anytime I find items they can use for their genealogy and Mississippi collection I pick it up to do my part. The facility only becomes better with community support. 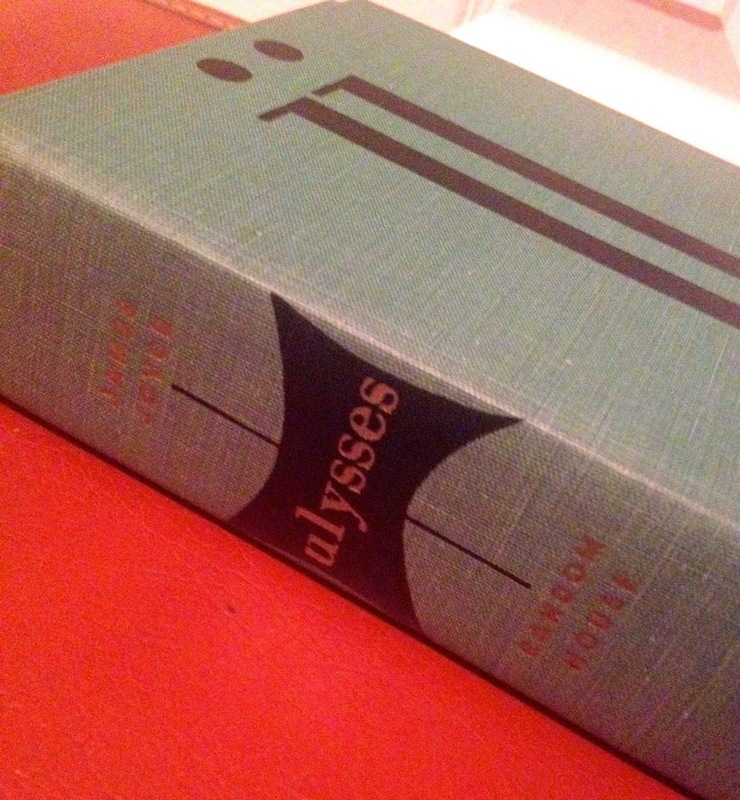 I was thrilled to find this 1940s edition of Ulysses by James Joyce. I noticed this on the counter next to the register, and started flipping through it in excitement. It will be at home with my vintage copies of Faulkner, Fitzgerald, and others in my craft room. 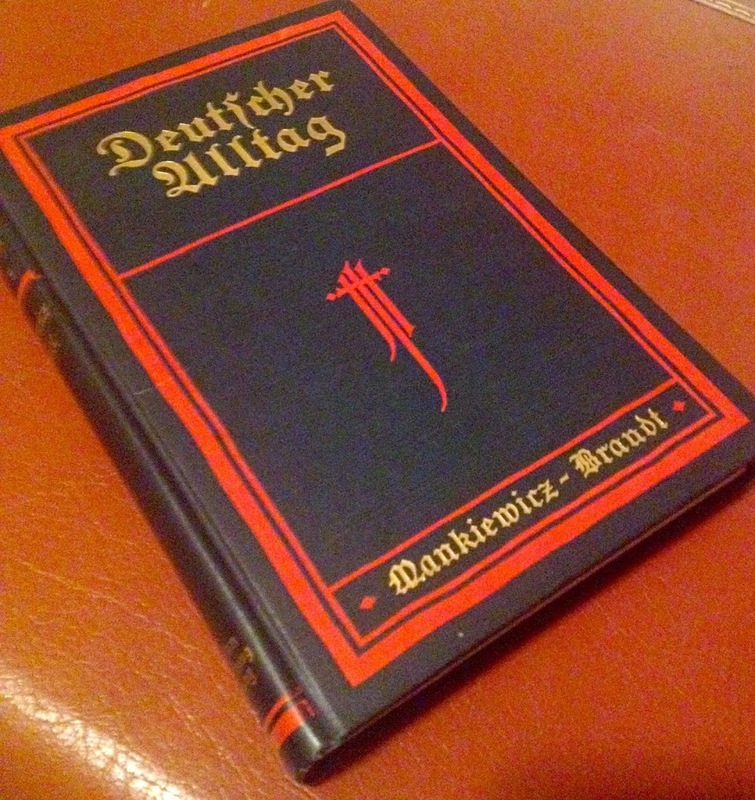 This is a compilation of German Short Stories published in 1931, and are in the German language. 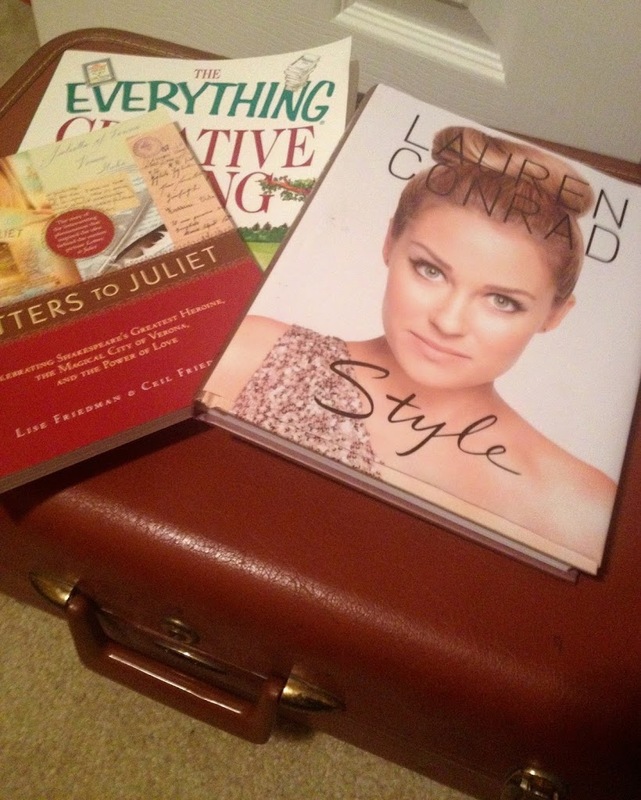 This looks like just the book for my friend Melissa at Double-Stacked Bookshelves! Follow more of my thrift hauls on my Instagram.